UpShift Digital provides a wide range of SMM services, tailored to your business’ unique needs. Our social media experts can help you establish your business objectives, identify your target audience and create engaging and shareable content that will inspire your fans. 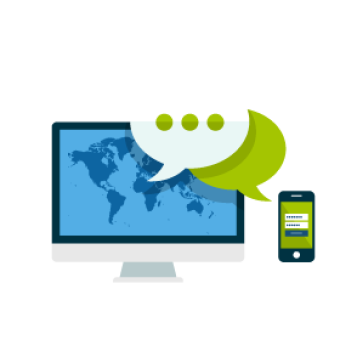 Our creative and flexible solutions will integrate your business social media page with all other aspects of your online presence! Your business will not only reach more – and more valuable – leads, but connect and share information, essentially boosting your brand and product awareness. Track and improve your business online reputation and find out how people perceive your brand! Facebook, Twitter or Pinterest contests can increase your traffic in a short period of time. Our experts will help you determine the most suitable type of content and platform for your brand. Get all of your social media accounts managed on your behalf! Our expert team will monitor and create unique, meaningful and high quality content that will engage your audience. We'll create customized and aesthetic Social media profiles and deliver quality content that resonates with both your brand and audience.